SEATTLE, WA. 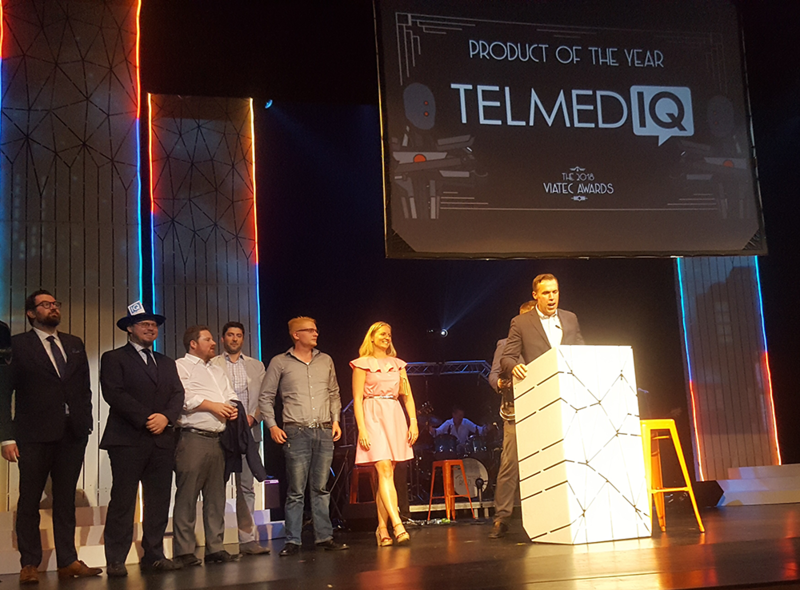 -- Telmediq, the #1 KLAS rated vendor for secure communication platforms in healthcare, today released details about healthcare’s only..
SEATTLE, WA. – Telmediq announced today that it has been listed as a Representative Vendor in Gartner’s 2018 Market Guide for Clinical Communication and..
SEATTLE, WA. -- Telmediq, the #1 KLAS rated vendor for secure communication platforms in healthcare, is Cisco DevNet Fast Lane Certified to ensure..
John Janis began his career in emergency medicine after finishing his business degree from Writtle College in England. Working as an Emergency Medical..
Telmediq, the #1 KLAS rated vendor for secure communication platforms in..
Karen Moore is an experienced registered nurse and clinical informaticist. She has been working in nursing specialty and leadership roles for over 30..